When it comes to picking the right vehicle for your family, a Kia is one of the safest and most reliable vehicles on the road. When it comes to choosing the right place for your Kia repair in Tucson, Import Service Center is your family’s place to rely on for great service and value. Every Kia repair we perform is special – some are the busy family’s taxi, others get people safely back and forth from work. 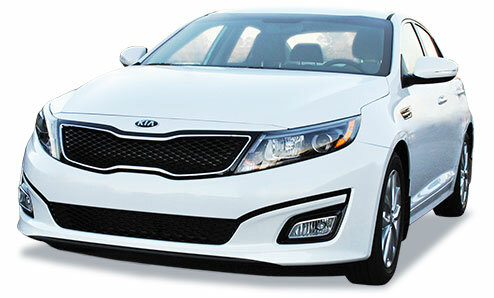 Whatever your vehicle’s job is we are trained to help you keep your Kia safely on the road.